Keep your kitchen, nursery, playroom, bedroom, bathroom, and laundry organized with attractive jute baskets. Large bins are great for kids toys, crafts, and stuffed animals. Woven fabric bins made from burlap with soft sides. Light waterproof plastic liner keeps smaller toys in and dirt out. Wipes clean. 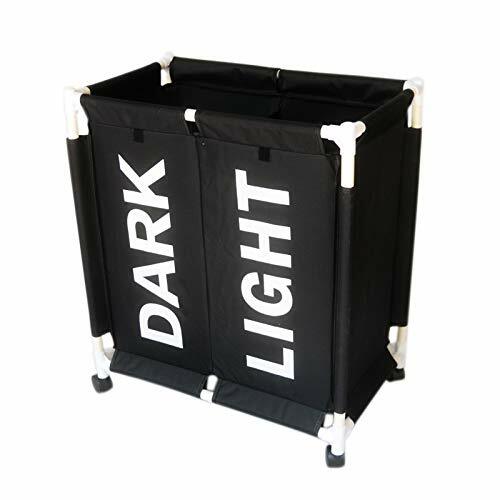 The storage basket provides an attractive and lightweight solution to many storage needs such as storing toys, baby diapers, clothes, home textiles and pet products. New Improved Jute Thickness for seamless stability, lightweight with handles, plastic lining.Top is wire-framed for stability.